X-228 has a hole of 34.7 mm for use of lenses with Copal0 shutters or NK-0 mount. 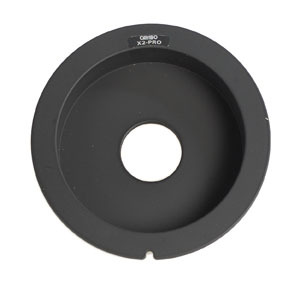 The X-228 is 20mm recessed and is needed in combination with the use of the Schneider Digitar 28mm, 72mm and 80mm. The X-228 is also needed in combination with a 150mm lens, but then reversed mounted.